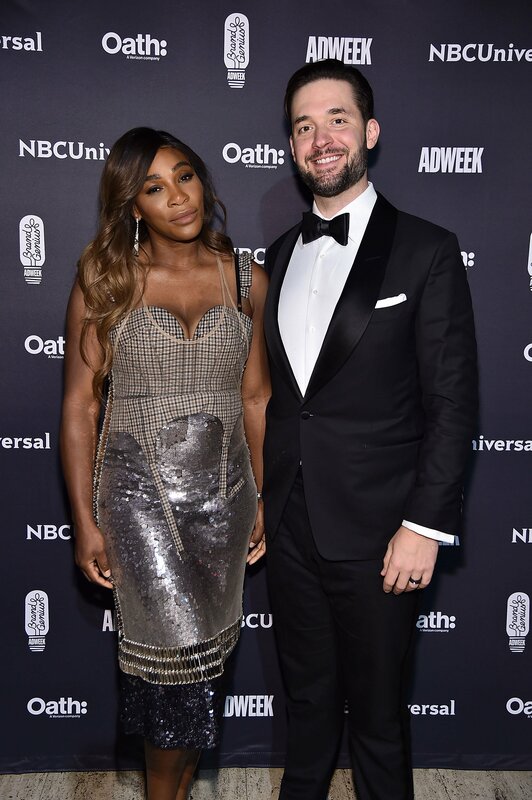 The couple stepped away from their parenting duties on Wednesday night to attend Adweek’s 2018 Brand Genius Awards gala in New York City. Serena looked stunning in a shimmery dress complete with a beige checkered corset bodice and a gold sequin shirt. Her hubby Alexis looked sharp in an all-black tuxedo with a black bowtie. 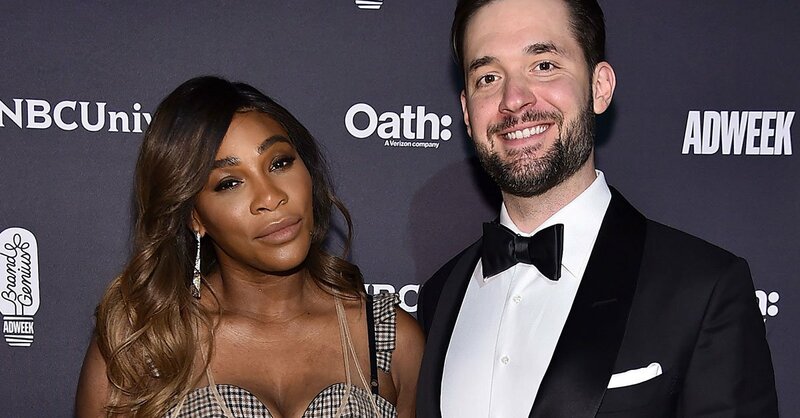 The couple attended so that Serena could accept the 2018 Brand Visionary award for her achievements in sports branding. 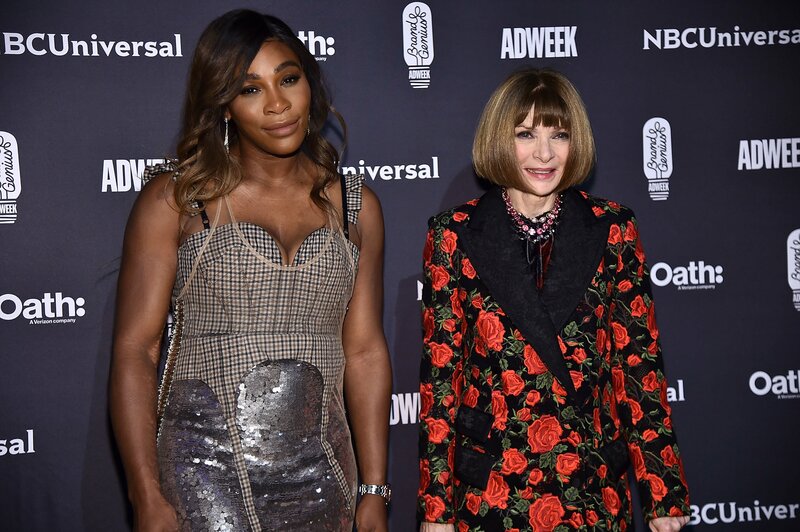 After being introduced by Vogue editor-in-chief Anna Wintour, she gave an inspirational speech encouraging young girls to always believe in themselves. The tennis star added that the most successful people (especially brand owners) are those that have continued to be successful after overcoming failure. She also made sure to thank her hubby watching from the audience, her family, and her infant daughter Olympia, who was born back in 2017. WATCH: Serena Williams Welcomes Baby Girl! Seems like a pretty successful date night, don’t you think?